Package films and videos and deliver to our transfer lab or drop-off location. 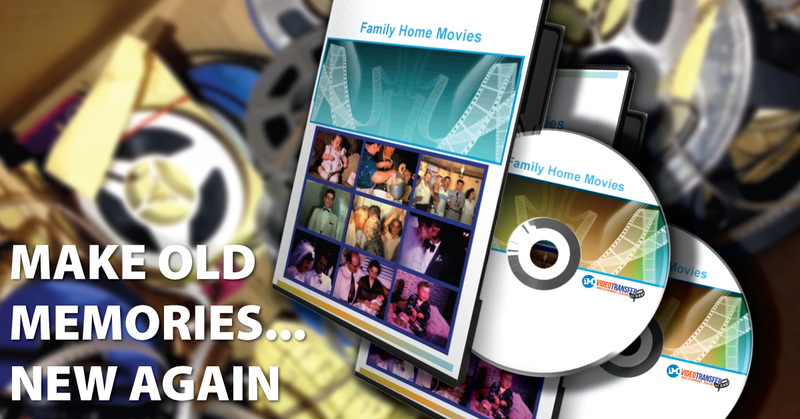 Our Transfer Tech organizes, cleans, and converts your memories to video format. Our Tech then combines video, edits out the bad video, color-corrects, bookmarks, and grabs stills for the cover. Your DVDs will be packaged for pickup and returned to your drop off location ready for you to enjoy with your family. Are all you memories stuck on out dated media like 8mm Film, VHS, VHS-C, Video 8, MiniDV or Mini DVDs? Many of these old video formats are not very good for storing memories for the long term. VHS tapes have a short shelf life, too, and your favorite memories are too precious to let them just fade away. Even when VHS tapes are not played on a regular basis, quality and durability decreases as the years go on. Film tends to be slightly more stable, but certain colors will fade over time. No one wants to see the once crisp images of loved ones yellowed in memory or looking a little blue. 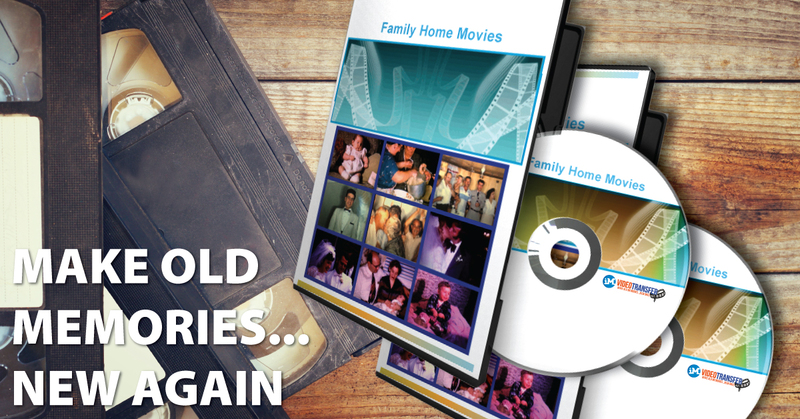 At iM Video Transfer, we encourage you to dust off your old VHS tapes and revisit the memories trapped in your attic! We'll transform your old, underutilized VHS tapes and 8mm film into new DVDs or digital files. Our Video Transfer technicians will give new life to your memories with editing, music, color correction, personalization, and more! We also take special projects! If you have a collection of old slides or photographs, we can put them on DVD or in a digital file, too!